FOR ALL OUR CURRENT SALES, PROMOTIONS AND FEATURED PRODUCTS. YOUR Trusted local Heating, Cooling & Plumbing technicians. They were very willing to work with us to come up with a solution that was both cost effective and worked best for our home. The plumber they sent was very kind, efficient, and knowledgeable. He did an excellent job explaining why our watermain may have broke and took photos for us to send to our insurance company. Looking for the best plumbing and heating in Kamloops? Get in touch with Johnson Walsh today for flawless project execution. Whether you are a contractor, business owner or homeowner, we have what it takes to deliver exemplary services to everyone. We understand that plumbing and heating projects all have different requirements. We can do it all; repairs or replacement for your bathroom in Kamloops, fireplace in Kamloops, furnaces in Kamloops, or air conditioning in Kamloops. We work together with other contractors, inspectors, trades, and technicians to ensure that our projects always finish on budget and on time. 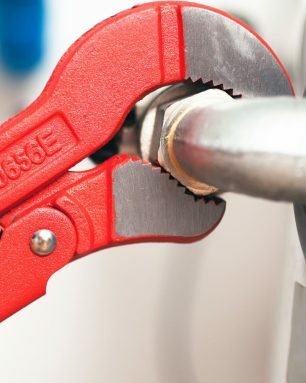 Our systems have been streamlined for decades, and we have qualified gas-fitters and plumbers, who can handle projects of all sizes. Our senior supervisors and estimators offer a wealth of proven expertise for any project to ensure a successful outcome. We are the experts when it comes to plumbing and heating in Kamloops. 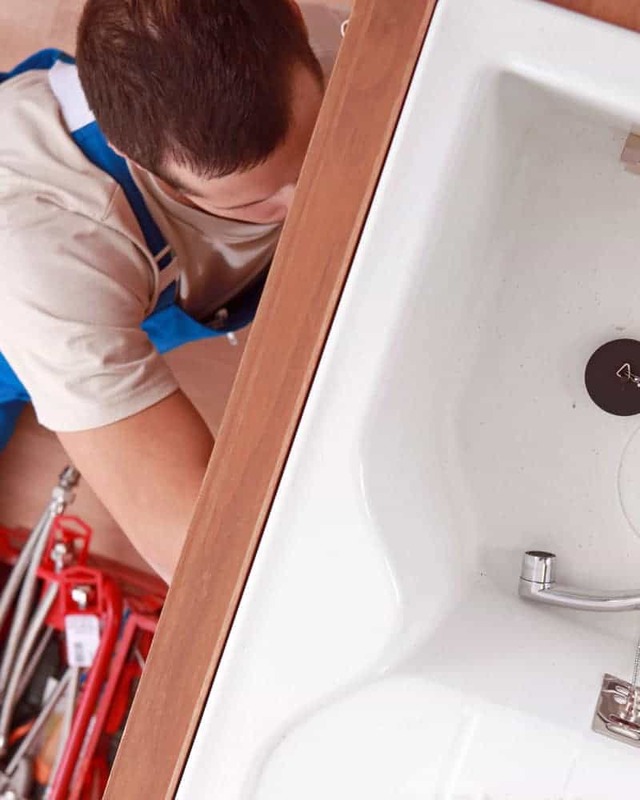 Our team consists of qualified and highly-skilled plumbers, who can handle all types of repair, maintenance, renovation, and new construction projects. We respect your deadlines, your budget, and your home, and have a team working closely with other suppliers, local inspectors and tradesmen for decades. 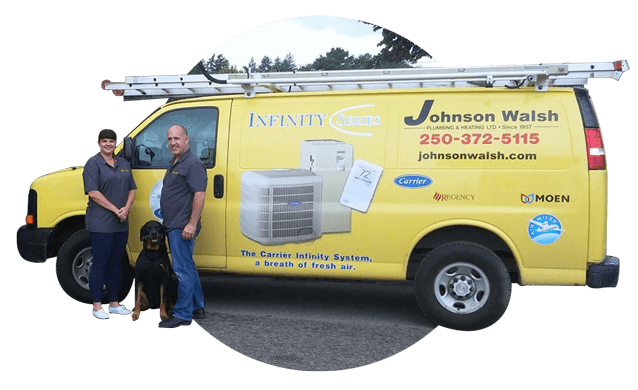 At Johnson Walsh, we understand that when you’re in need of top-notch plumbing or HVAC services, you and your family want nothing less than the best. 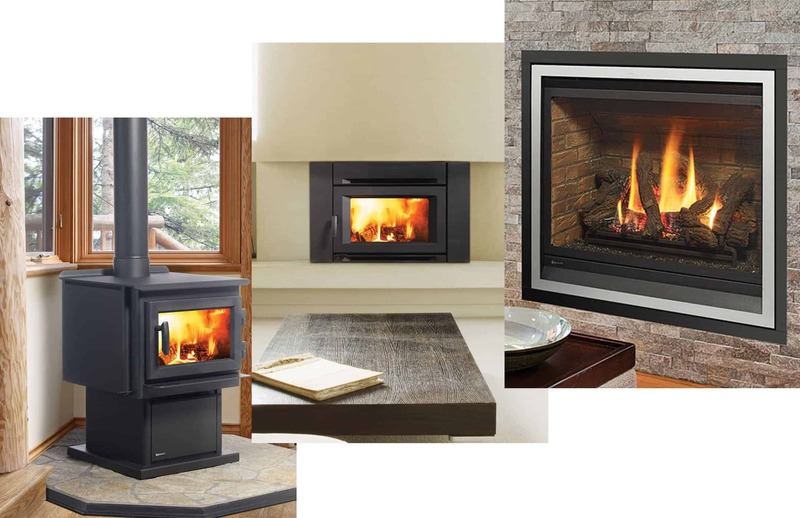 With years of experience and an incredible, expert team of professionals, we strive to bring the Kamloops area the most efficient service and products we can. If you’ve found yourself experiencing problems with such vital things as heating, cooling, plumbing, or refrigeration, you may be feeling frustrated and stressed. After all, these are fundamental parts of every household! At Johnson Walsh, our top priority is you and your family. We pride ourselves on delivering the best service and the highest-quality products to your home or commercial space. We love Kamloops – it’s our home too. Johnson Walsh has been locally owned and operated since the day we opened our doors. With over 70 years of experience within our team, our family has been a part of the Kamloops community for decades. Our team of plumbing, furnace, and A/C professionals are licensed and certified experts who will work with you to find a solution to any problems you may be experiencing. Let us take the stress off your shoulders! Our team of proffessionals have all the expertise you need! 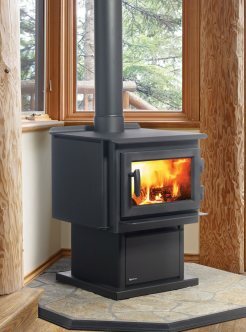 All things heating under one roof. Kamloops summers can be intense – we can help! We’ve got everything you need to keep your home or business cool and comfortable all summer long. 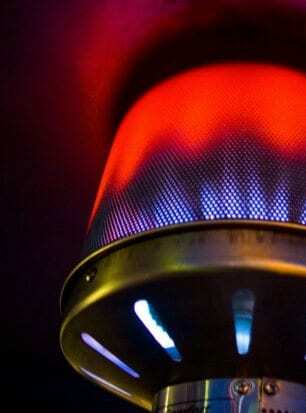 Our many years of experience have made us experts in the HVAC industry. We have all the knowledge, skills and experience needed to provide you with the best possible products and services for your home or business. Need a new boiler? Constructing a new home and need top-notch tubs, kitchen fixtures, bathroom fixtures, or hot water tanks?. We’ve got what you need! As Kamloops’s first-choice plumber, we’re ready to provide you with the best quality plumbing services and products. 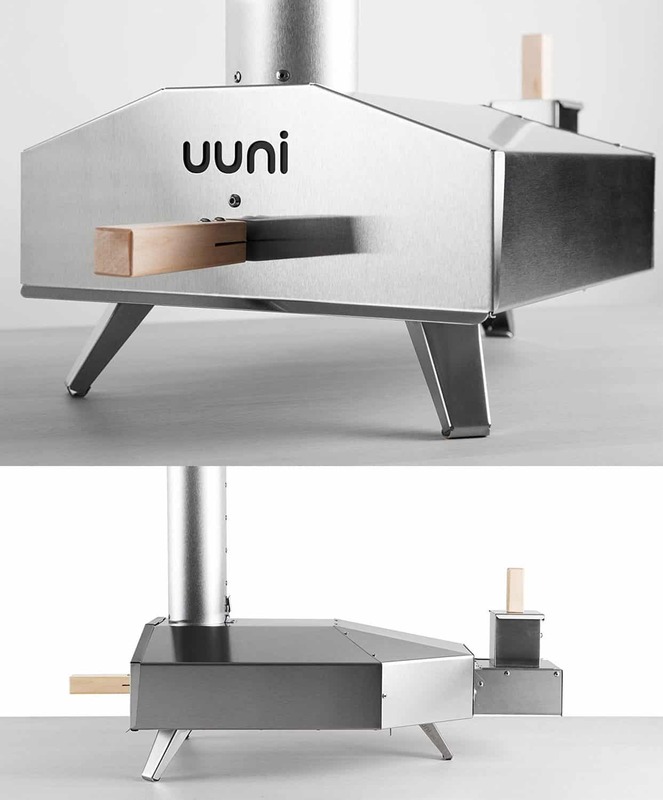 Welcome to the future of barbecues! 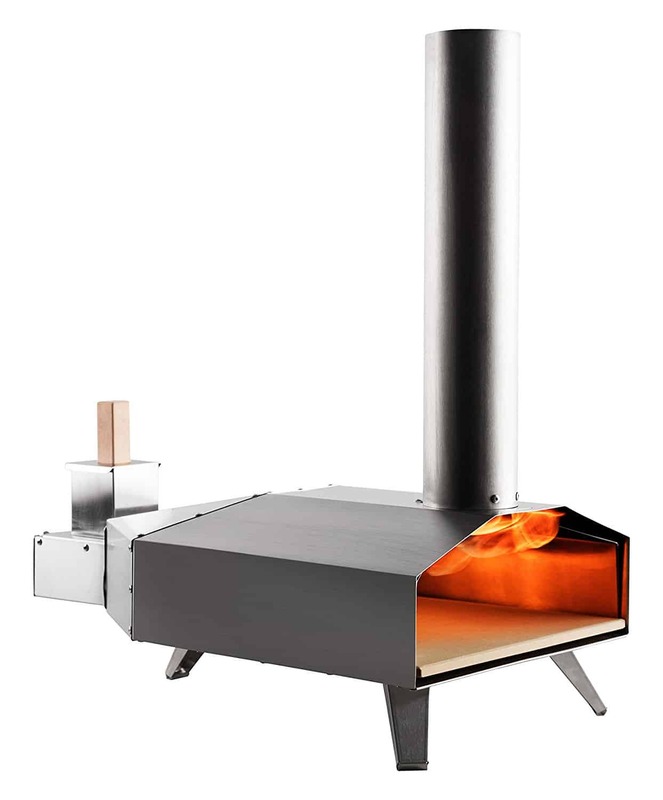 We carry the amazingly modern Saber Barbecues which make use of patented infrared grilling technology for the best grilling experience while using 30% less gas. Looking for something even more unique? Check out the Big Green Egg – the coolest and most versatile outdoor cooking solution on the market! 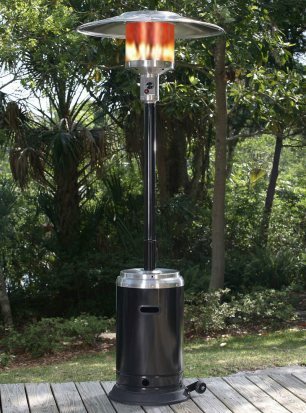 TAME YOUR PATIO ALL YEAR LONG. 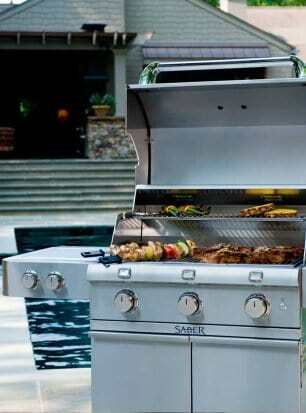 Take control of your outdoor space! Visit our showroom to learn how our range of patio heating products can turn your patio into an oasis all year long. 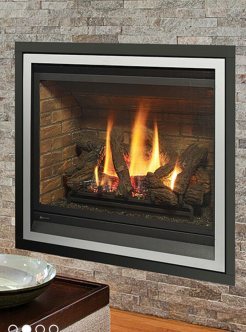 Do you want the classic comfort of a home fireplace, without the mess and hassle? We can help! 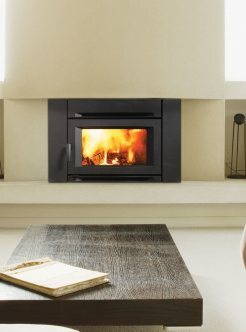 We offer modern, stylish fireplace solutions with amazing products from companies like Regency Fireplaces. VISIT OUR SHOWROOM TODAY TO LEARN MORE! WE’RE YOUR TRUSTED, LOCAL ONE STOP SHOP. VISIT OUR SHOWROOM TODAY TO see FOR YOURSELF. “We had the pleasure of working with Johnson Walsh after our restoration company recommended them to us. We are so grateful for the tip and that we had the opportunity to find such a gem of a business. They were super prompt, the owner and wife even came to our house after hours to discuss our troubles and possible solutions. (We were without water!) They were very willing to work with us to come up with a solution that was both cost effective and worked best for our home. The plumber they sent was very kind, efficient, and knowledgeable. He did an excellent job explaining why our watermain may have broke and took photos for us to send to our insurance company. Johnson Walsh exceeded our expectations and truly went above and beyond (even offering to write a letter of support to our insurance company), we felt like we were treated as family. Great service! “My wife and I started building our vacation home in Adams Lake four years ago which we hope to be our retirement home. We used plumbing services from 3 localized organizations and found them not to be very professional or well equipped.